Best Chinese Food in Houston! Pearl Dynasty is a cornerstone in the Pearland and Sugar Land communities and has been recognized for its outstanding Chinese cuisine, excellent service, and friendly staff since 2000. 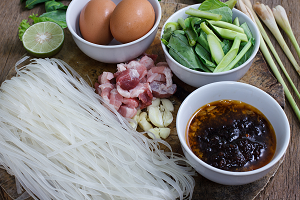 We offer a large variety of authentic Chinese dishes with chicken, pork, beef, and seafood. All of our food is prepared fresh to order with only the finest ingredients, and we work very hard to give you the best possible food experience. Our Chef’s Specialties include Peking Duck, Salt Toasted Five Spiced Pearl Trio (Shrimp, Scallop and Calamari), and Peking Style Pork Chops, but whatever you order, it’s sure to be delicious! 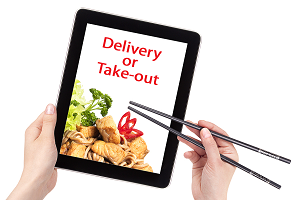 Click below to order online, and come by and see us at one of our two convenient locations in Pearland or Suger Land! .We can help! 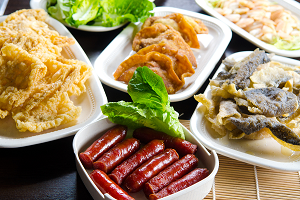 Serve your guests our delicious Party Trays with all your favorite Chinese dishes. We’ll provide everything you need and make it easy for you. Check out the Party Trays on our menu page and place an online order or give us a call for help. Check out our latest postcard coupon and save some money!